South Africa is famous for its wildlife and it’s a thrilling experience to spot the Big 5 on a wildlife safari! South Africa’s bushveld is still home to large numbers of mammals. 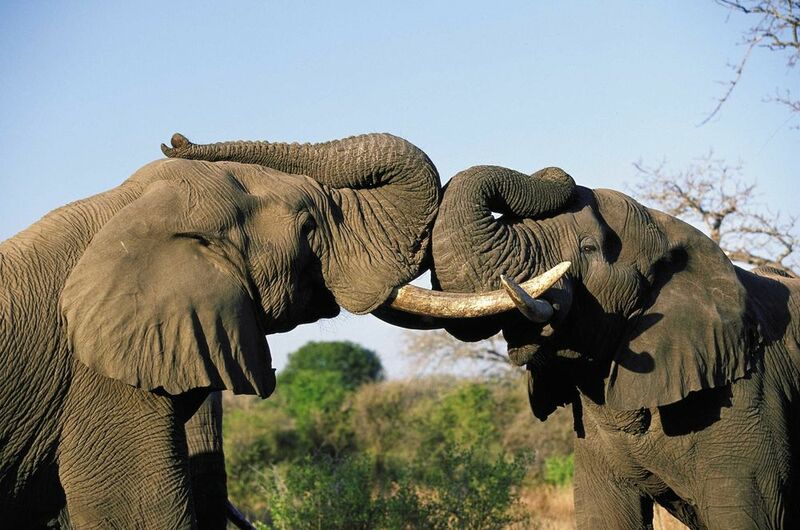 The Kruger National Park is home to all of the Big Five, as are other major reserves in South Africa. Kruger is home to 147 mammal (including the Big 5), 114 reptile & 502 bird species. Kruger National Park is the same size as Israel, Wales or Netherlands and contains different vegetation types that attract different animals to different areas of the park. We have a number of Wildlife Safari and Adventure Packages to suit your adventurous spirit. Enjoy BIG savings by buying a package! Wool donation from Coast to Coast for Babes Educare Centre in Du Noon!! !